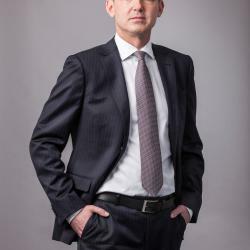 Siegfried Mayrhofer, born 1967 in Vöcklabruck, studied engineering management and mechanical engineering at the Graz University of Technology. He began his professional career in 1994 at Voest Alpine Eisenbahnsysteme in the area of international acquisitions. From 1998 to 2000 he assisted Constantia Corporate Finance Mergers & Acquisitions in various areas as a consultant. 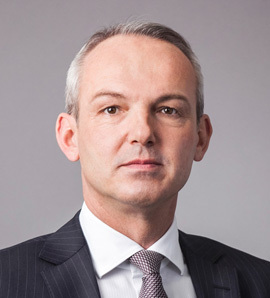 Siegfried Mayrhofer began his career at Telekom Austria in March 2000. 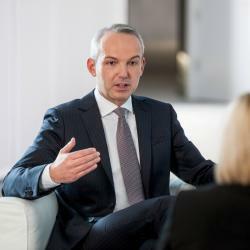 After holding various management positions (Head of Corporate Planning and Group Controlling, Controlling Fixed Net, Accounting Fixed Net) he was appointed CFO of Telekom Austria TA AG in May 2009 and he was appointed Chief Financial Officer of A1 Telekom Austria Group. Contract Term until August 31, 2021. Further information are provided in the Consolidated Corporate Governance Report in the latest Annual Financial Report.